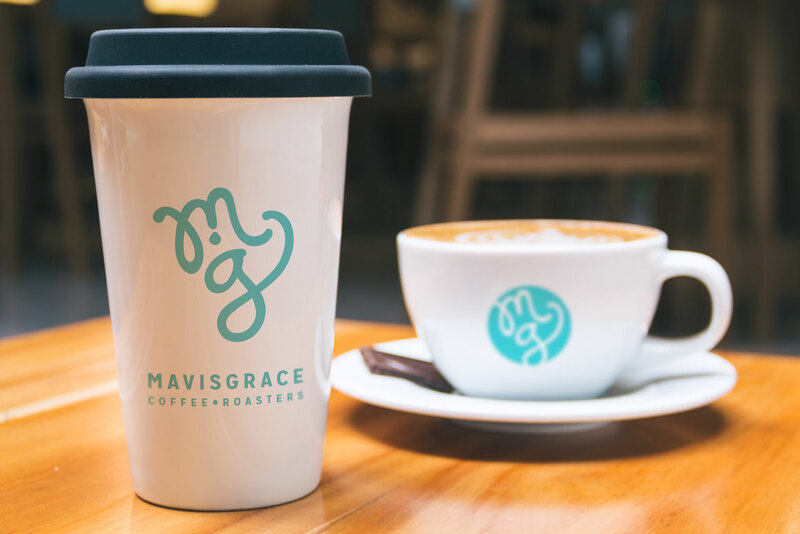 Anura37 has many concept projects— Mavis Grace Coffee is one of them. One of Lisa's dreams is to open a family-run coffee house selling beans she's roasted herself. Design elements include brand system, apparel design, collateral, and custom CMS website.